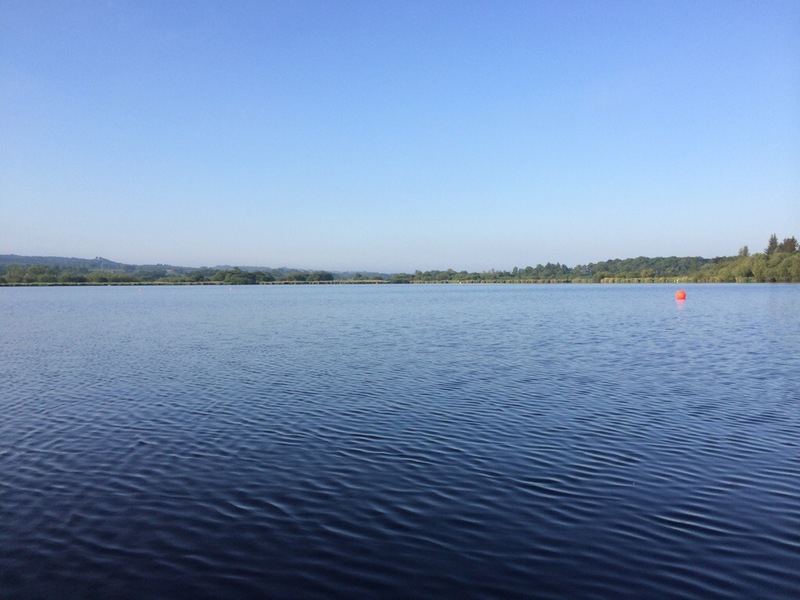 The plan has been simple so far, as many 1-2 miles swims as possible during the month of May. Now we are at the start of June the distance increases and hopefully by the end of June we will churning our 10km swims weekly. 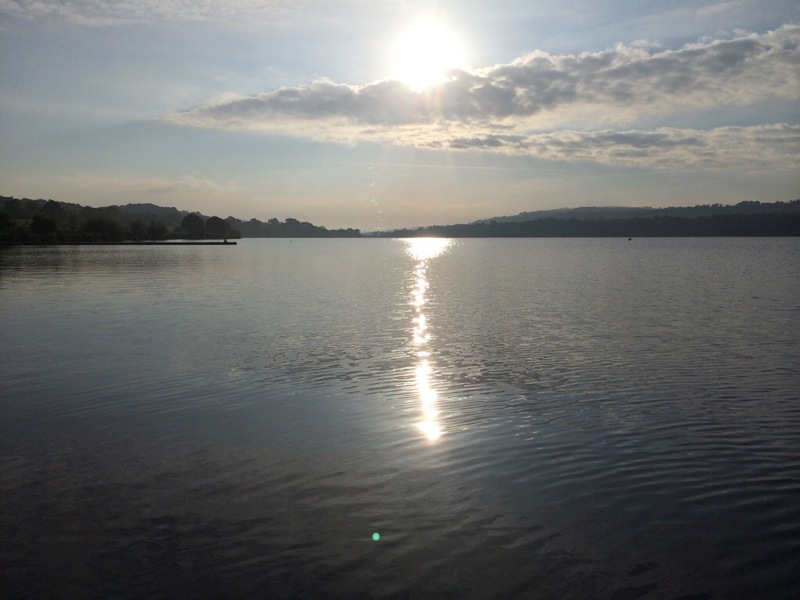 7am this morning and we were greeted at Castle Semple Loch with these stunning views. There are many days when the weather is rotten and you still pull on the wetsuit because you have committed, today was a pleasure. Big Shoulders and me didn’t want to get out, a stunning way to start the day – 3.54 miles, 0.54 more than expected or planned for but we couldn’t resist. More of these days please! 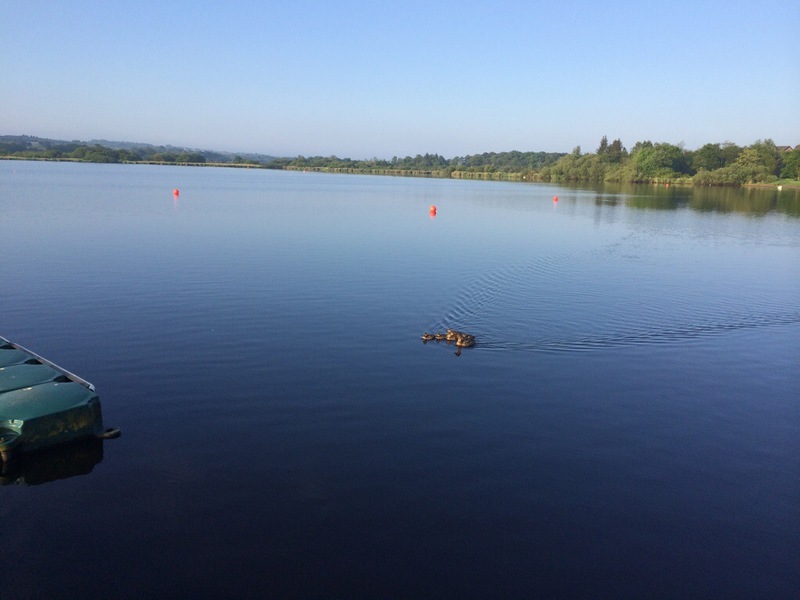 This entry was posted in Uncategorized and tagged endurance, Ironman, loch lomond, open water swim, swimming. Bookmark the permalink. Just wanted to say that I think that the challenge you guys have set out is fantastic and that I will be following! :’) keep on swimming!